No one told me the places I’d end up in when I donned that national blue and corn gold jacket for the very first time. No one told me I’d end up in Colorado working with some of the best girls a cowgirl could have. No one told me I’d meet my very best friends. No one told me I’d start a legacy that would soon end up in the winners circle. No one told me FFA would change my life. 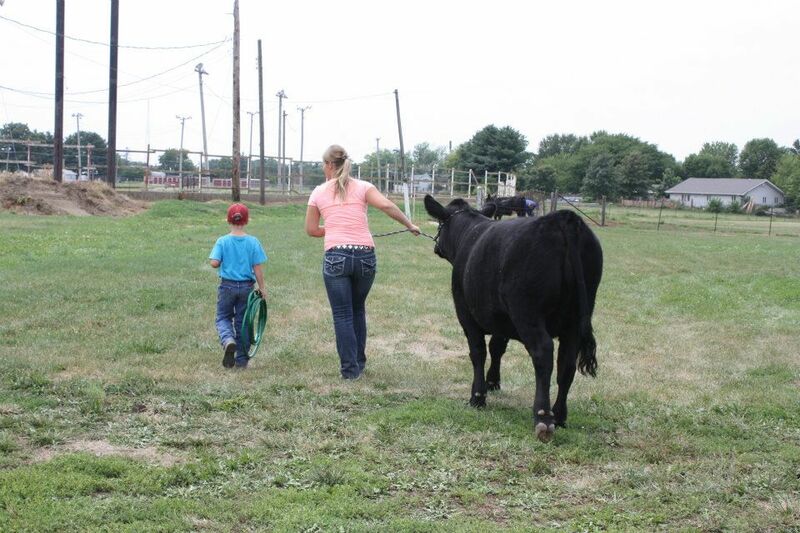 Thank you FFA for helping me discover my passion in the beef industry. Here at AgriEnergy Resources, we support the National FFA Organization for these very reasons. FFA is so much more than cows, sows, and plows. It’s about overcoming your fear of public speaking. It’s about getting out of your comfort zone. It’s about meeting new people. It’s about finding your passion. It’s about giving back. It’s about finding that one thing that drives you, chasing after it with all you’ve got, failing, getting back up, trying again, and watching everything come together. With that, our hats our off to all FFA members today as we celebrate National FFA Week. Now go chase your dreams. Who knows, you may even surprise yourself! WoW …. I almost had the same gut happy fuzzy feeling like when the Flag goes by in a parade. Well written Katlyn. You are full of plesant surprises.